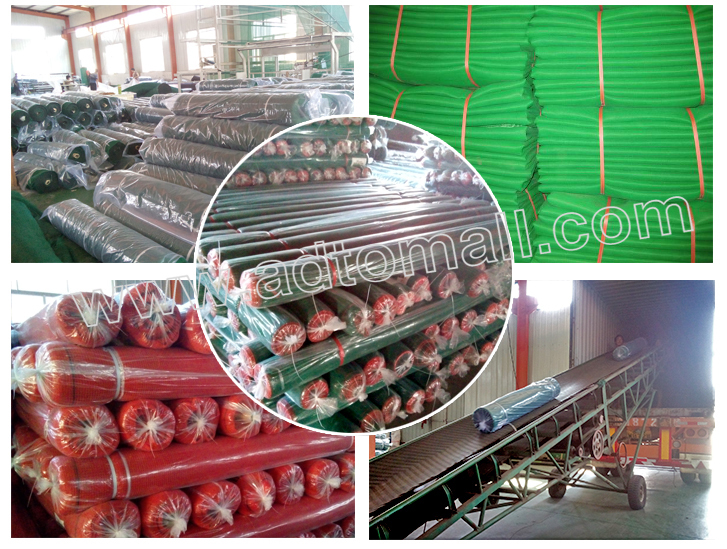 Loading Port : Beijing,Tianjin,Shanghai,Ningbo etc. (2) Indoor plants, fruit plants nursery. (3) Tea, Coffee, Cardamom, Pepper, Spices, Vegetables growing. (5) Cattle sheds, Fish Ponds, Poultry Farming etc. (8) Drying of various Agro products. 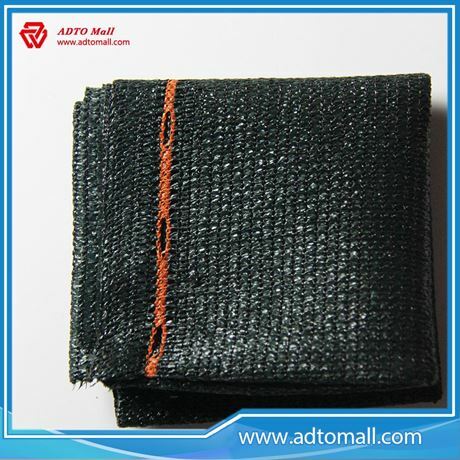 (10) As protection fabric in construction sites. 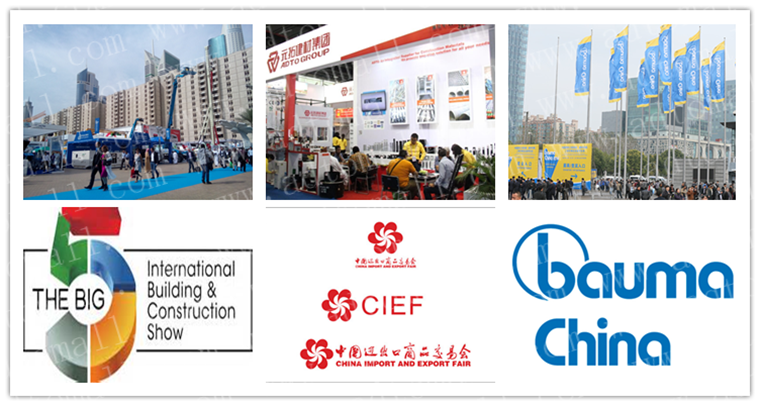 Here are the pictures that customers from different countries and regions learn our prodcut in different exhibitions, our products have attracted lots of customers because of the good quality and competitive price. 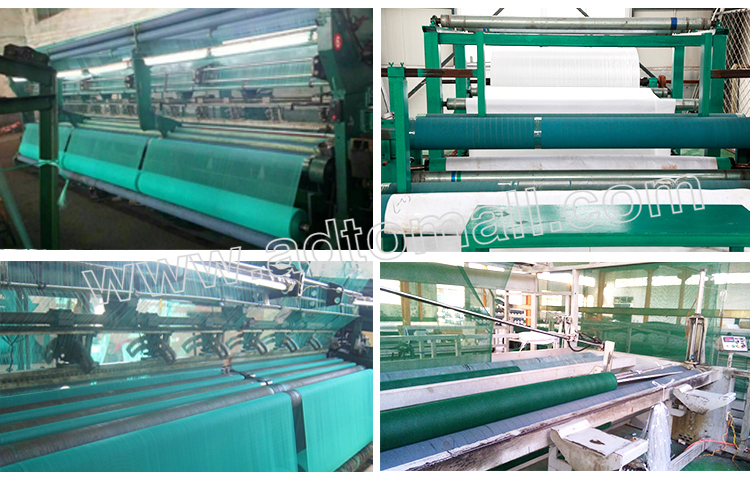 ADTO is a professional manufacturer and exporter of various products in China. 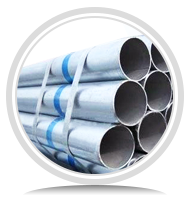 ADTO Safety Nets Department is committed to providing customers with professional sales and services. 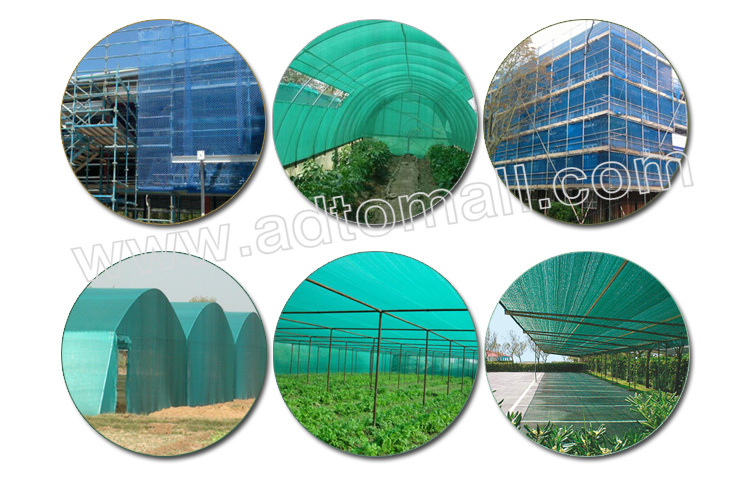 Our main products are construction Debris netting,Shade netting, PVC-Fireproof Mesh Sheet,Soundproof Cloth. They are all marketed through the whole word, such as Asia, North American, South American, the Mid-East, etc. 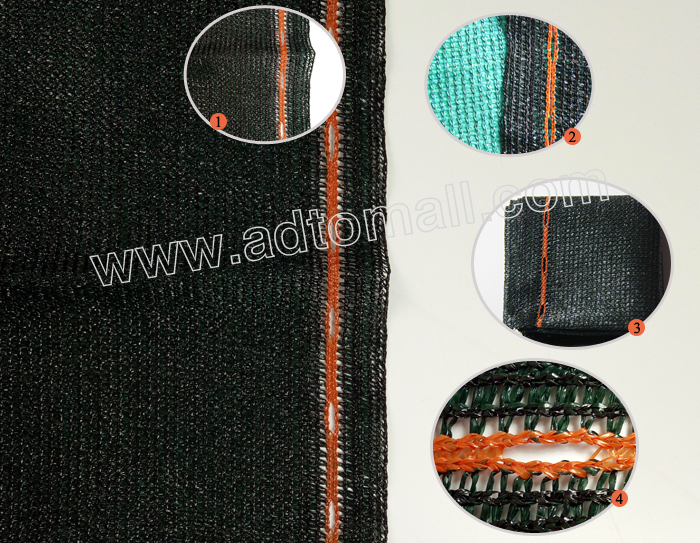 Our business relationship has covering more than 50 countries and areas, owning more than 5000 international customers, ADTO safety nets can been used widely in the construction of residential units and mass housing projects. 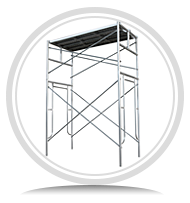 It is fast, simple, adaptable and cost-effective. 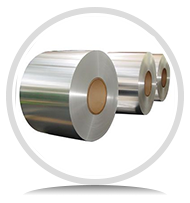 If you are interested in establishing business with us in this line，please let us know your specific requirements. 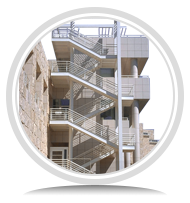 Wait for your kindly visit and co-operation anytime.